Here at Castlegate we are proud to install Smart Systems range of aluminium windows and bi-folding doors. Smart have developed a stunning range of aluminium windows and doors which boast the very latest technology, high performance and the sleek, stylish looks which have become synonymous with aluminium. Our aluminium range includes high performing windows - available in a choice of styles, designs and colour options, as well as our increasingly popular aluminium bi-folding door collection. Smarts’ ‘Visofold’ door series of sliding-folding doors offer impressive opening apertures that let the light flood in and can truly transform your home. 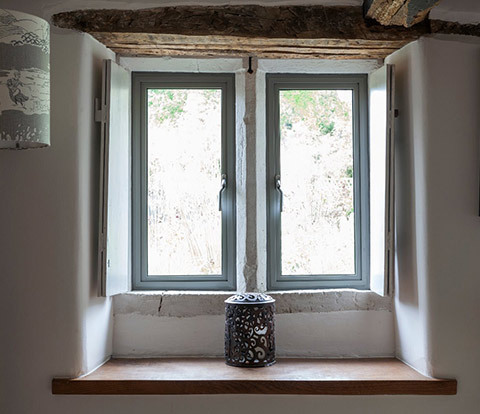 Aluminium WindowsSleek, stylish and high performing windows. 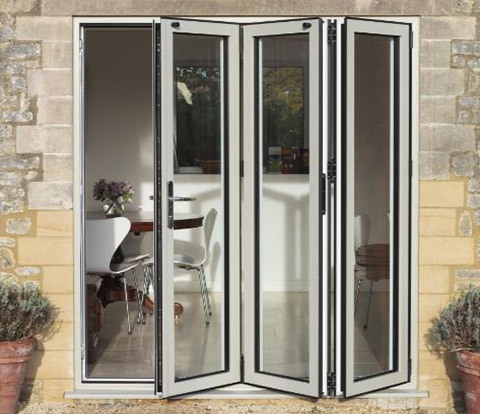 Aluminium Bi-Fold DoorsThe ultimate in 'wow' factor bi-folding doors..